Have you ever imagined the ski of your dreams? What if it was possible to have it? 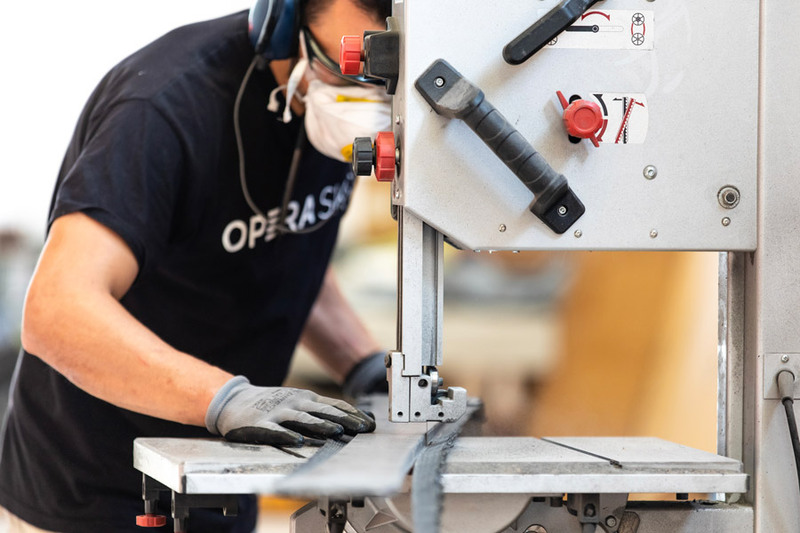 After twenty years dedicated to the innovation and thanks to the intuitions and experiences gained on the ski slopes and in winter sports companies, Alessandro Marchi “Sandy” creates OperaSkis, a young company that produces skis completely made in Italy, based in Friuli Venice Giulia. 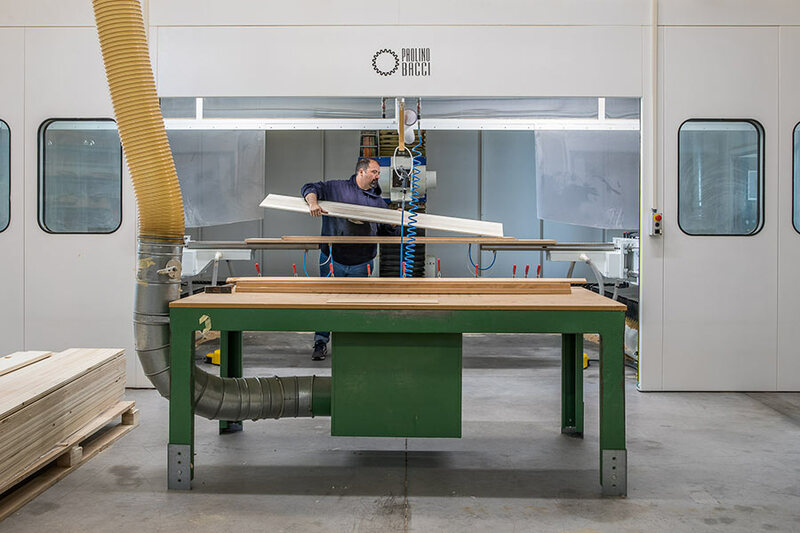 The artisanal skills combined with the competitiveness of the Italian industrial system have allowed the creation of a company that stands out in the global scenery. Craftsmanship is distinctive of Italian culture and economy and is the basis for the realization of each new model. We build skis using advanced design and finishing tools, numerical control machining centers to cut and prepare materials, and artisanal gluing method, in a process where the hands and the eyes are still the protagonists, following step by step the realization and checking the quality several times. Modern craftsmanship is the key to create products with unique performances by controlling their quality and allowing their replicability. This added value, generated by the combination of expertise and technology, can not be reproduced in industrial production processes or in traditional artisanal processes. Thanks to the materials harmony and the artisanal care, the skis are unique not only aesthetically but also in terms of performance, durability and above all pleasantness. In fact, the company’s focus is not competition but fun, ease of use, lightness and emotion of the descent for all the skiers, a focus that differentiates Opera from the other companies in the ski world. The constant quest for perfection allows to control all the parameters that characterize the ski and and to modify them for the person: an innovation close to the customer, which look for solutions to his needs and desires, with the aim of creating emotions. Unlike the values of the luxury concept, suitable for those seeking the consumer satisfaction only, the “high-end” requires one more step: the customer’s appreciation of the creativity, the manufacture, the modernity and the functionality intrinsic in every performing sport product. The aesthetic component and the mass marketing have removed the attention from the real object values: the primary objective of each Opera skis is to create a tool characterized above all by extraordinary performances, able to excite and respond to the requests and needs of the customer. Opera Skis is part of a market where the aesthetic taste is combined with the performance, interpreting the customer’s wishes with a unique and personalized product. At the production level the Modern Craftsmanship has allowed us to create smaller factories, therefore more flexible and capable of handling small orders and customizations. It is an innovation close to the consumer, the one that seeks solutions for client needs and desires. The use of very complex woodcores, composed of selected wood type, together with assembly features unique in the ski sector, such as the control of bonding temperatures and those generated during finishing, combined with the cleaning and selection of the best quality materials, has brought our skis to obtain excellent results also comparing with the biggest producers in the world, introducing solutions that differ from mass production needs. 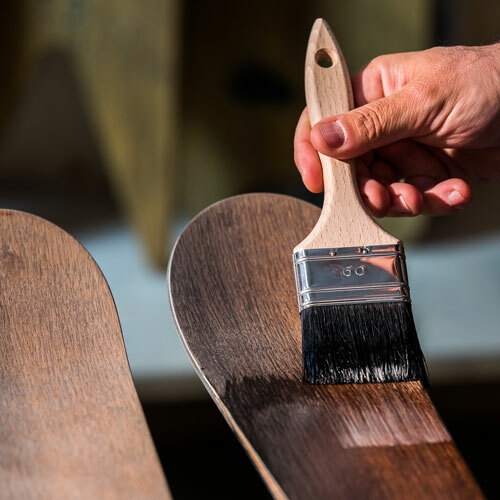 In addition to these results we have the creation of the Wood Evolution™ patent, with which the characteristic Opera topsheet is made; the wood returns to be the protagonist, and thanks to its natural diversity each ski is unique and has a timeless beauty, that goes beyond the seasonality of serial products.